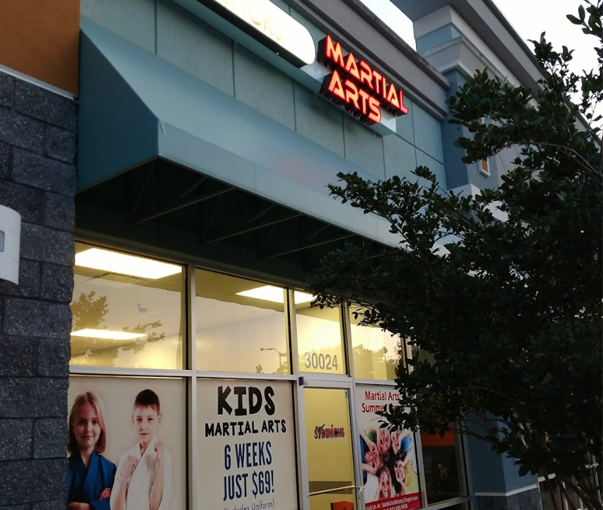 SIDEKICKS has been bringing Coral Springs the very best in martial arts instruction. Our instructors are personally selected for not only their skill and achievement in martial arts, but also for their ability to effectively relate that knowledge and understanding to students of all ages and backgrounds. Therefore, our instructors continuously undergo advanced training in self-defense skills, and each and every one keeps abreast of the latest teaching methods and human development. Each instructor is certified through our specialized Instructor Training Program. SIDEKICKS has one of the most stringent and comprehensive training programs in the world. With over two years of specialized training, SIDEKICKS ensures that each instructor is qualified to teach martial arts and has the skills needed to help children thrive! At SIDEKICKS we are not only interested in self-defense but in the development of each person as a whole. As a famous teacher once said, “these are the tools of everyday life, what you learn in here, you can apply elsewhere...” Nowhere is this more important than in our children’s classes where we realize that we must embody the very same principles that parents are trying to instill in their children. Although our techniques are based on centuries old knowledge, it is our application of that knowledge that sets USK Karate apart. We realize that each student possesses different natural abilities; size and strength will vary from person to person, etc. That is why once you have acquired a strong foundation and ability in the basics, our program is individualized to match your physical capabilities in order to maximize your self-defense skills. Should the need ever arise you will possess a firm understanding of exactly what it takes to both mentally and physically defend yourself or your loved ones. 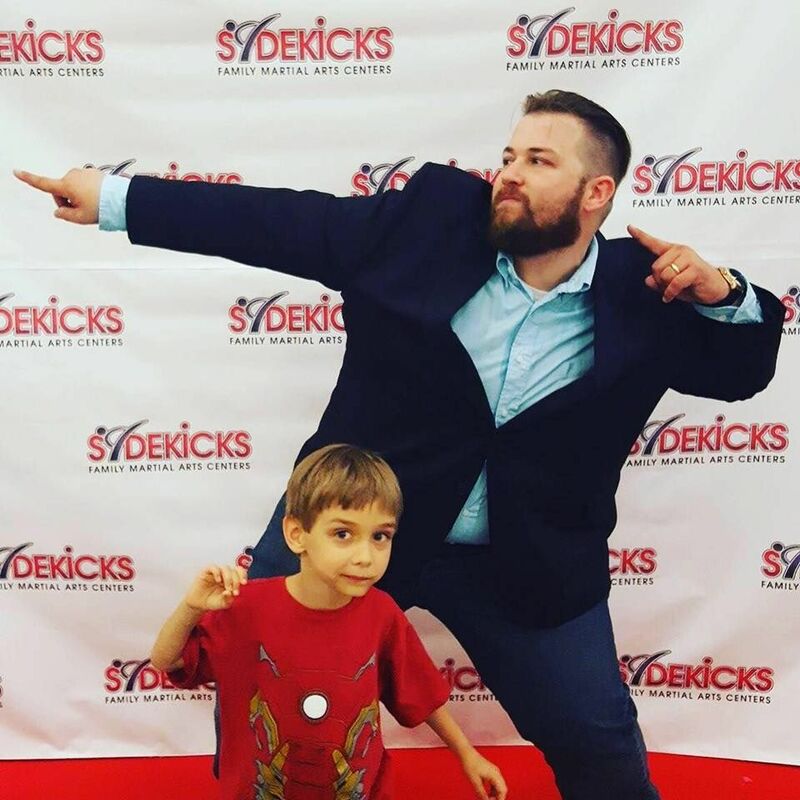 President and Chief Instructor at Sidekicks Family Martial Arts Centers, with location in FishHawk and Wesley Chapel, FL here with his son at a Sidekicks belt promotion event. 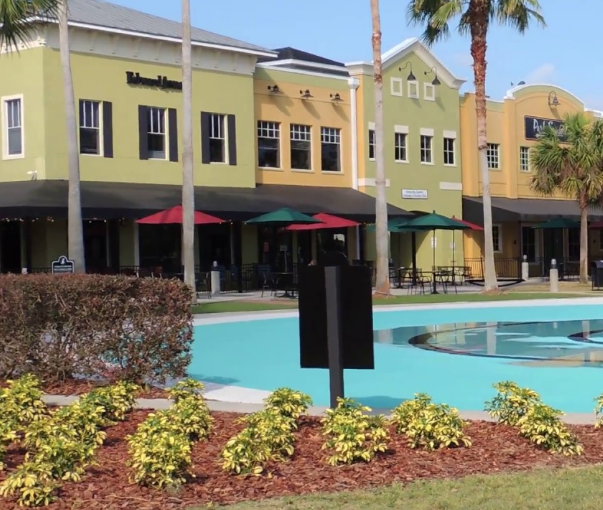 If you live near FishHawk, Lithia, Riverview, Valrico, Bloomingdale, Brandon in Hillsborough County, Florida then you are close enough to train with us!